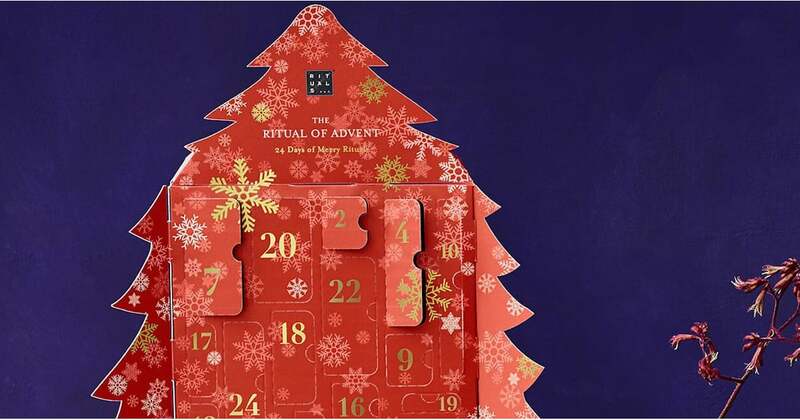 The countdown to Christmas is on, and one of the most fun ways to celebrate and build excitement is with an Advent calendar. Gone are the days when little chocolate coins were the only surprises in store; these days, you can find boxed calendars filled with high-end makeup , bottles of wine , and even dog treats ! Of course, we're particularly drawn to all things health and wellness, so we're sharing some of our favorite Advent calendars aimed at helping you cut back on empty calories (you'll need 'em for Christmas dinner), care for your sensitive skin, fight off holiday stress , and more.